March 28, 2019 – Frisco, Texas. 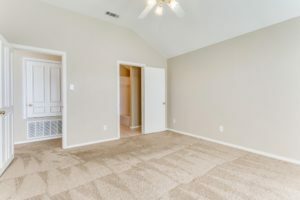 North Texas Property Management, a best-in-class residential property management company serving Plano, McKinney, and Frisco, Texas, is proud to announce new listings in Frisco. 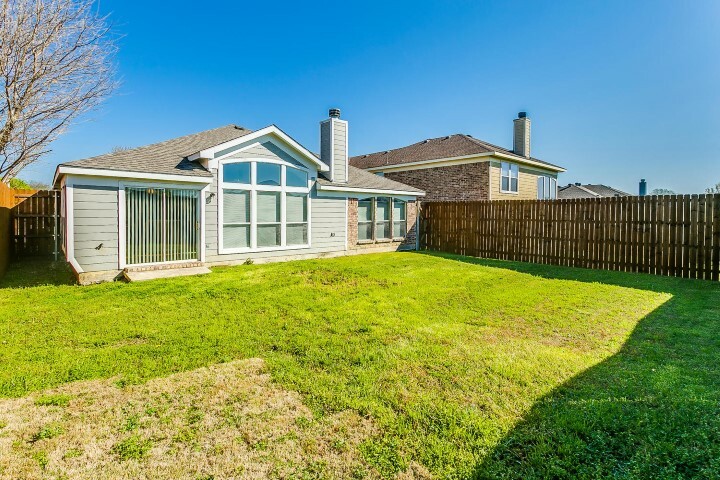 With a population of 177,000 and located north of Dallas, Frisco is a booming North Texas city; popular with commuters, and popular with investors who hold onto single family homes and then seek out local property managers to rent out their homes. The announcement of new listings in Frisco shows the depth of experience held by North Texas Property Management.